Lux Row Distillers, has announced the launch of a new Barrel Strength variant, of its Old Ezra Kentucky Straight Bourbon. 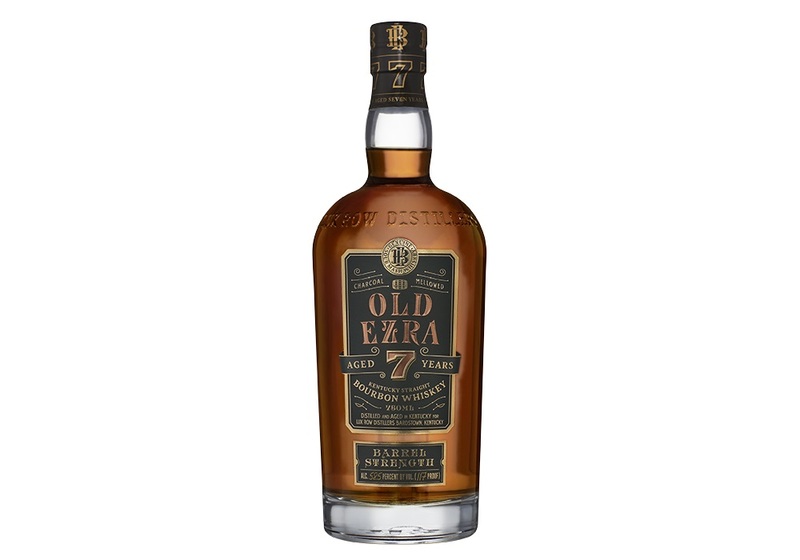 Old Ezra Barrel Strength (58.5% ABV) has been matured for 7 years, which is said to have allowed the bourbon to develop bold, intense flavours and the perfect balance of oak, caramel, cinnamon and pepper. Old Ezra Barrel Strength, comes in a custom made bottle showcasing two unique embossments. For the first time, the bottles are embossed with the Ezra Brooks “EB” monogram on the base of the bottle and the Lux Row Distillers logo across the top. The die-cut label with gold and copper foil embossing allows Old Ezra to stand out to authentic bourbon drinkers. In addition, the bottle is topped off with a natural cork with wooden top. Old Ezra Barrel Strength, will be available across the US from the autumn, for a RRP of $39.99 – 750ml.